We want to take a moment to say a sincere thank you to all of the travelers who joined us this past summer. 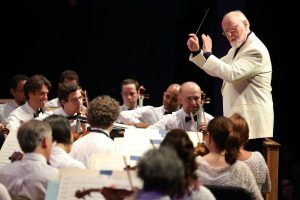 From taking in Matthew Broderick at the Williamstown Theatre Festival to John Williams conducting at Tanglewood, it was truly a summer to remember! We welcomed guests from all over the country, including Michigan, Tennessee, Texas, Florida, Washington DC and more. 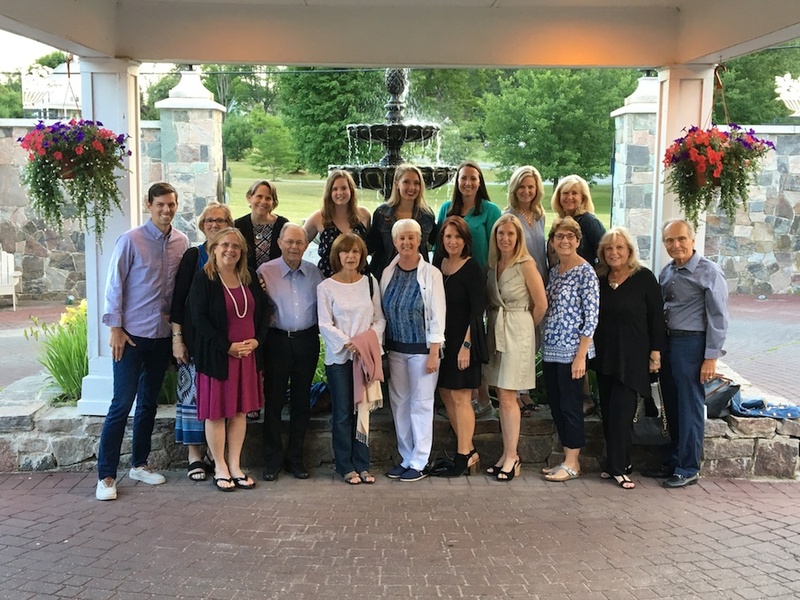 These guests celebrated milestones with us (birthdays and anniversaries) and enjoyed some great summer weather in the Berkshires. We were lucky enough to only had one quick rain shower! John Williams conducting at the annual end of summer celebration — Tanglewood on Parade. Tanglewood on Parade: As the rain held off just in time, our group took in this annual end of summer celebration at Tanglewood. John Williams conducted some of his classics from Star Wars, and the fireworks over the Stockbridge Bowl at the end of the show were particularly memorable. 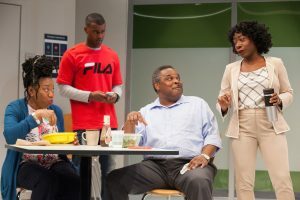 The cast of Artney Jackson at Williamstown Theatre Festival in July. Artney Jackson: While everyone was geared up for Matthew Broderick’s performance in The Closet, this Nikos Stage production stole the show. This world premiere from James Anthony Tyler left us laughing, crying and everything in between. The cast of Macbeth chats with the Blank Canvas Tours group and enjoys a beer after the performance. Macbeth: Even the non-Shakespeare lovers in our group were blown away by this powerful performance of the infamous Scottish play. 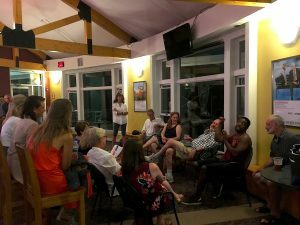 Our group’s talkback with the actors following the performance provided some great insight into the hours of practice and rehearsal that go into these productions. A bustling night at Mezze Bistro in Williamstown. 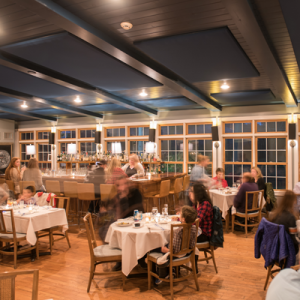 Mezze: One of the favorite meals of the trip, our group dined at this Williamstown gem and couldn’t get enough of the farm-to-table classics. We’ll certainly remember this summer for some of these highlights and the many great people we met and connected with. 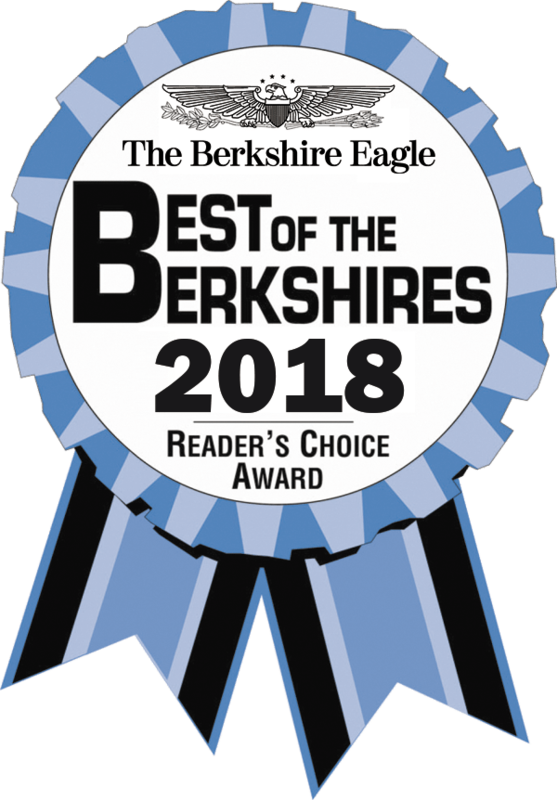 We’re looking forward to 2019 and even more great experiences in the Berkshires and beyond. Keep a close eye on our website in the coming weeks as we get set to announce our 2019 schedule! Uma Thurman, Jesse Tyler Ferguson and more this Summer!